Community = Unique individuals who share a common interest and goal. We start as a community, become friends and grow to family, Come join our Ohana. Leave your inhibitions at the door. CrossFit Hawaii is where members become friends, and friends become family! Come check us out and see what we are all about at CrossFit Hawaii. Get started on your CrossFit journey. We’re excited for you to join us! Our Intro classes are FREE for local residents. Stop by any one of our locations to check us out – we can’t wait to see you there! One of our certified coaches will be there to get you started. 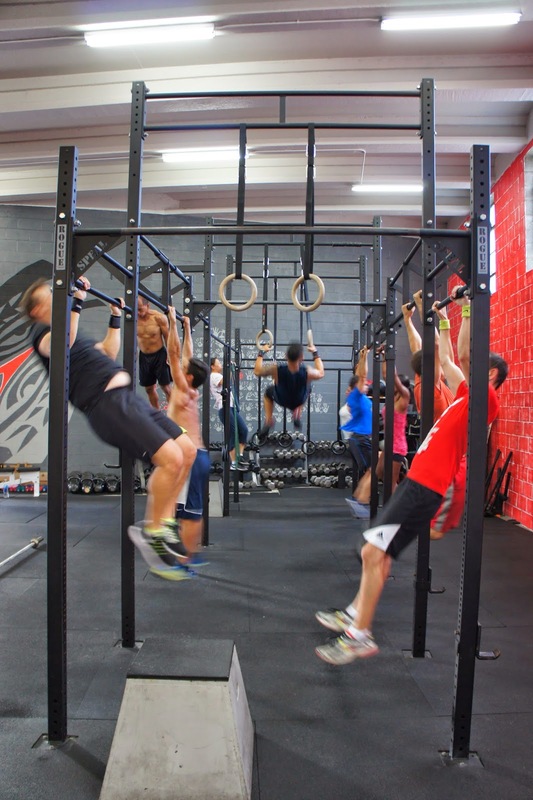 With two gym locations, we can offer even more classes to get your CrossFit on! Visit us at our Hawaii Kai or our Kaka’ako Locations. From the young to the young at heart, we’re here to spark your passion for CrossFit! We offer keiki classes for the youngsters and basic fundamental classes for our newest members.